Press Release: Manila, Philippines - There's no denying that superheroes make us all want to fly through the highest part of the sky, run as fast as the wind, protect the universe from bad people and most importantly save and defend other people's lives. The wish to become extraordinary humans become more exhilirating when we get to read it in magazines and comic books or watch it in films and TV series. What if you can be a superhero for a day? No superhero training or superhero relative required. All you need to bring is one specific superpower: the heart of a superhero fan who wants to help out other people and a penchant for participating in fun runs! 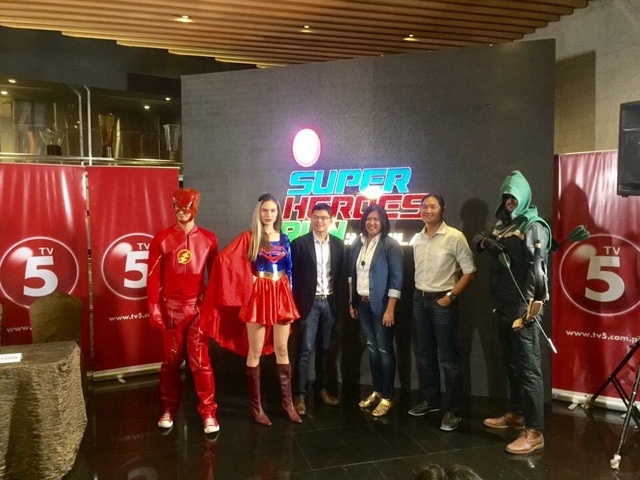 On February 25, heroes will assemble in TV5's Superheroes Run: Manila at the SM MoA Grounds, Block 16. In the spirit of doing good like our favorite superheroes, a portion of the proceeds from the fun run will be donated to the Alagang Kapatid Foundation (AKFI). Each race kit will have a surprise for the participants to make the fun run more super. Depending on the distance that they choose, runners will get a supergirl cape and/or The Flash & Arrow head gears. These goodies will definitely serve as a motivation to finish strong! 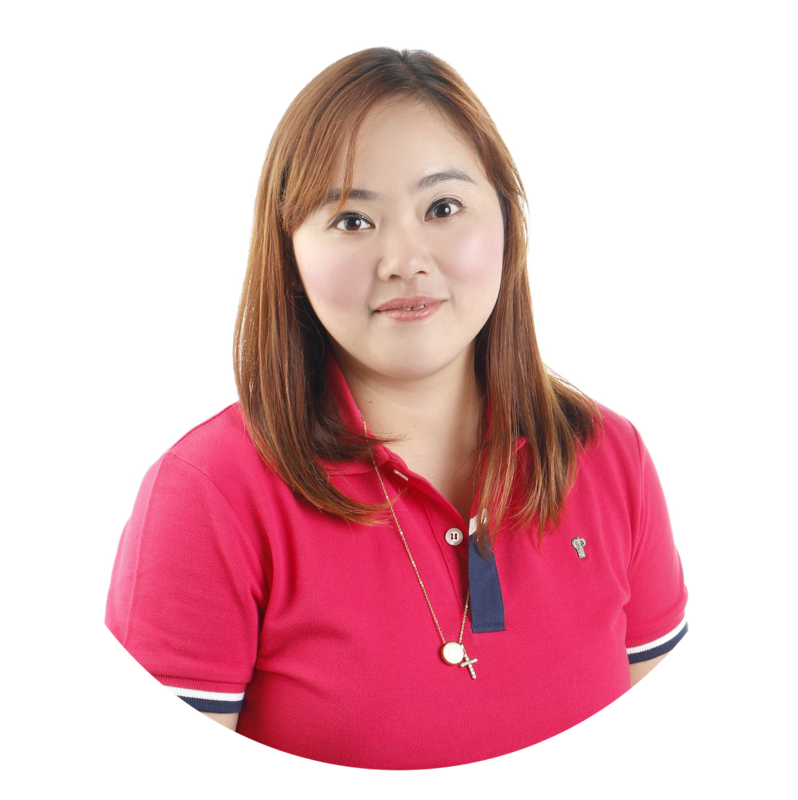 Not only that, participants will also be joined by TV5 stars and athletes. 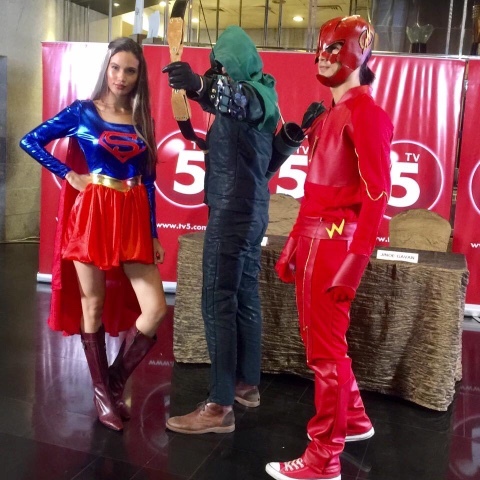 The Superheroes Run: Manila is also an avenue to promote the superheroes programs of TV5 - Arrow which airs every Monday at 7:30 PM, The Flash, Mondays 8:30 PM and the upcoming launch of the tagalized version of Supergirl which will be flying every Tuesday starting March 21, 7:30 PM. To feel like a true hero, sometimes all you need is to have a heart like one. Hope to see you at the Superheroes Run: Manila on February 25, 2017, kapatid!